The Hitman franchise has been going strong since the launch of the first game back in 2000, and is now set to capture the world’s attention once more when the latest game in the series launches next month. And Hitman 2 looks like it could be another great entry in the series judging by what we’ve seen so far of it, featuring the same detailed locations and sandbox gameplay as its predecessor, which is arguably the best Hitman game so far. Also, Hitman 2 will bring back the Elusive Targets, assassination targets which are only available in the game for a limited period of time. This is a form of live content that worked well in 2016’s game, as these missions were particularly exciting as no second chances were allowed, and dying during the course of one of these missions meant you wouldn’t have another chance to take out the Elusive Target. Back in 2016, one of these targets was played by actor Gary Busey, and now the game’s publisher Warner Bros. has brought another well-known actor to play Hitman 2’s first Elusive Target too. 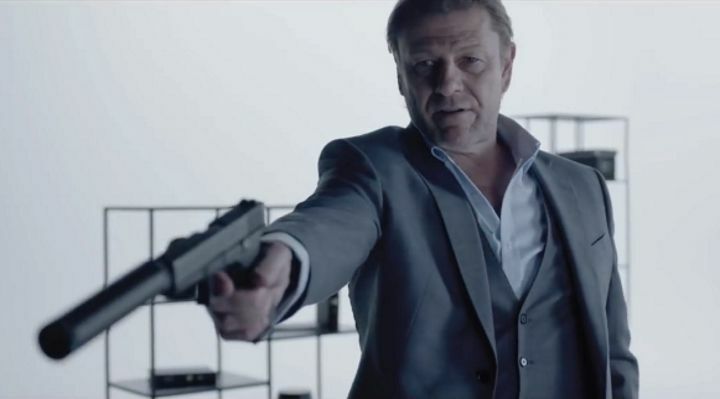 This is none other than Sean Bean, who plays a character named Mark Faba (aka The Undying). He’ll be available to kill in the game on November 20, a week after Hitman 2 hits shelves next month. The video below gives us an idea of what kind of character The Undying is, a rogue assassin whom the ICA (the organization Hitman’s protagonist Agent 47 works for) wants dead. Also, it’s obvious The Undying moniker is something of a joke here, as Bean is famous for playing so many characters in movies and TV who end up buying the farm. Such is the case of Eddard Stark, his character in Game of Thrones. Or rogue agent Alec Trevelyan in GoldenEye, a character who bears an uncanny resemblance to his persona in this latest Hitman game. Sean Bean’s character will appear in the game’s Miami stage (one of six locations featured in Hitman 2) and hopefully his mission will be a cracking one, and this another Hitman game to remember when it hits shelves next month.